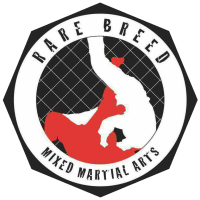 Rare Breed MMA was established 2014 because of our passion for the sport of Mixed Martial Arts. We’ve been training together for many years and when the opportunity arose to continue the legacy that was passed onto us we felt it was our obligation to do so. To us, Martial Arts has brought much to our lives so it was a no brainer. Passing on the skills we’ve learned through-out these many years, and helping each other progress to the next level is our art. The next generations of martial artists’ that walk through our doors will not only benefit from all that we have been through but, they will use it to succeed. They will not just learn the skills of mixed martial arts but, they’ll learn what it means to be a Rare Breed. As one of the leading local businesses in the Bloomfield area, we attribute our reputation to the lasting customer relationships we’ve developed throughout the years. We believe that all of our customers deserve the highest level of service, and we are committed to providing just that. Get in touch today to learn more. Rare Breed a well structured MMA school that encourages discipline, confidence, and respect. The coaches are well experienced in their craft and makes everyone feel like family. My son loves attending all the classes and enjoys the company of other students. Rare Breed is an exceptional place to train with incredible staff. The coaches work with you on a personal level to teach new techniques and/or refine your existing ones. 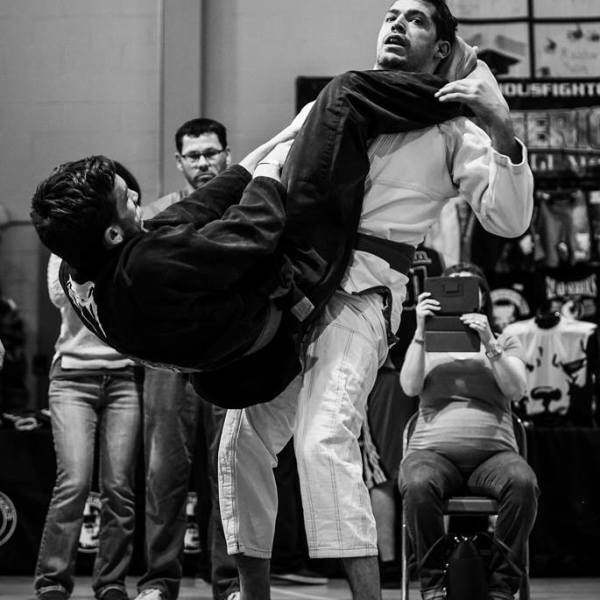 Rare Breed elevates students on a physical and mental scale, providing them with real confidence and techniques. The Rare Breed family accepts, motivates, and excels in its wonderful training programs. Great instructors and great teaching. Even though it hurt my body but I got through it. I'm going to keep learning more techniques, burning fats and calories, build strength, speed, stamina and the way of mma. If I didn't choose to take classes there, I wouldn't be learning anything at home. Thank you so much! Great place, great people......like a family. You will really learn as many diciplines as you want and you will always have top notch teachers and team members there to take you to the next level whether your just trying to get in shape, lose weight, gain confidence, self defense or compete at any level. Truly a rare breed of solid, skilled and inteligent instructors.